Here’s a recent interview C&K contributor Eugene Buchanon recently did with us. Have a look see. 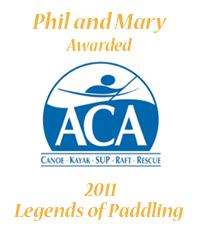 Previous Post Phil and Mary Featured In Kayak Session Magazine.